Ubuntu 3D Glassy Symbol Wallpaper is an excellent quality 3D rendered wallpaper. Ubuntu 3D Glassy Symbol Wallpaper is submitted by furumaru. Made with Blender & YafRay. 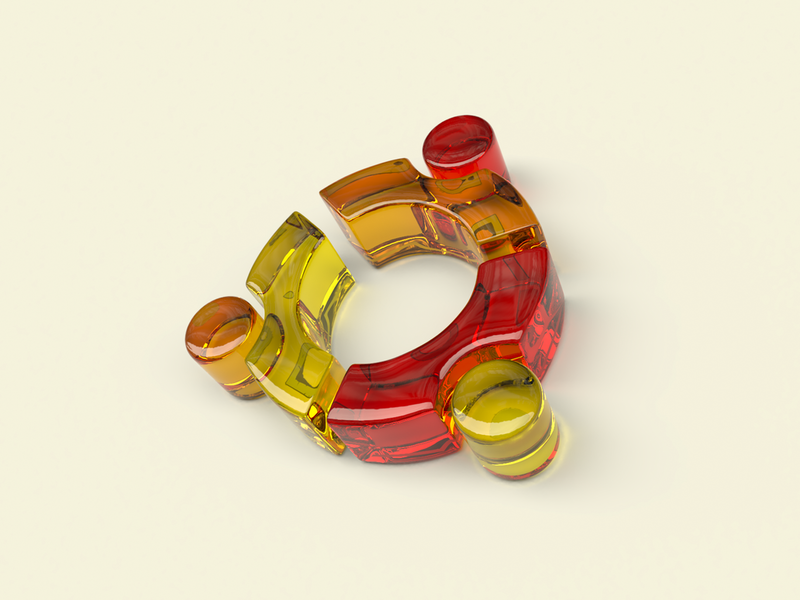 Cite this article as: Abhishek Ghosh, "Ubuntu 3D Glassy Symbol Wallpaper," in The Customize Windows, June 11, 2011, April 21, 2019, https://thecustomizewindows.com/2011/06/ubuntu-3d-glassy-symbol-wallpaper/.